Dry Fruits are gifted to mark special ceremonies and occasions. Nothing can be better than this. A good nutritious gift for anyone who is health conscious, they would really love this. You can just have them or use in your favorite salad, vegetable dish or desserts. 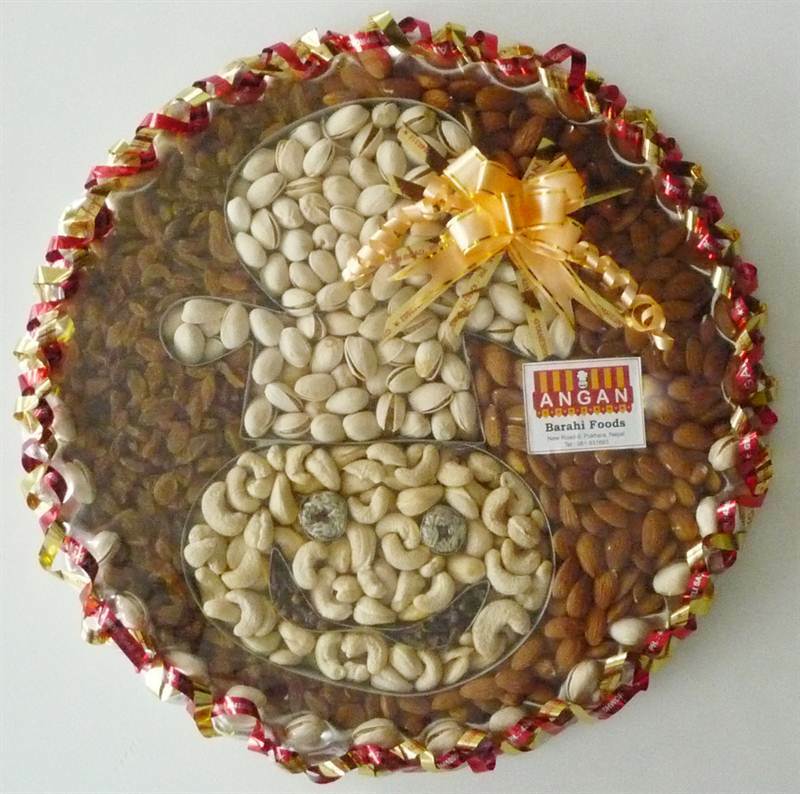 The box includes : - Cashew Nuts, Pistachios, Almonds, Raisins Total 1222 gm with tray.